Don't keep your team bottled up in the city. Let them aerate in the urban heart of Wine Country. Santa Rosa has everything you need for the perfect team building adventure. Our team had a wonderful time. The energy was great...it's exactly what we had hoped for. 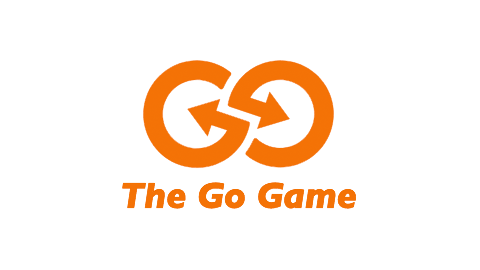 Kuddos to The Go Game team! 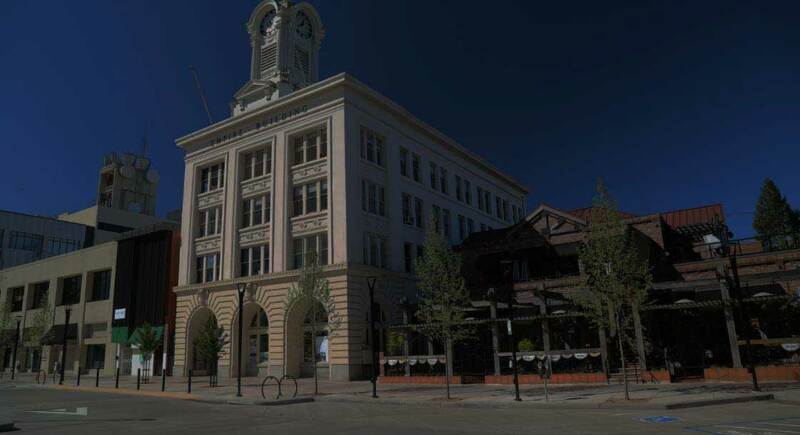 Take a break from the wineries (or not) and explore downtown Santa Rosa. 3rd Street is filled to the brim with scavenger hunt staples; delectable restaurants, antique stores, and even more clues hidden in the square. Have another place in mind? We can wrap up just about anywhere.